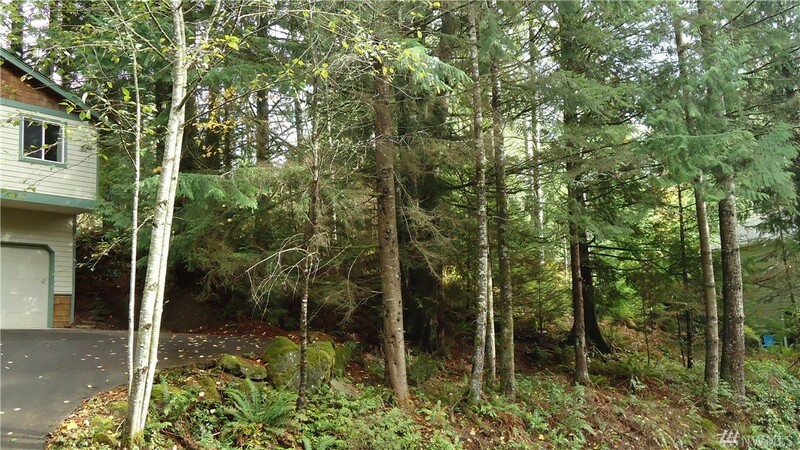 lot: 5998 sq ft | Residential Lots & Land - MLS# 1383617 Courtesy of RE/MAX Whatcom County, Inc.
Great opportunity on a gentle sloping vacant lot which has green-belt on the right side, and park area at the rear. Loads of "elbow room" here! The property also receives loads of south-western sun exposure. Numerous green-belted lots across the street as well. The property slopes up, then rolls back down. Perfect if you would like to build a two-level home with the garage down. Nice 2-story homes on the street. Great opportunity for a spec. home! Health club and pools are free to owners.